A new show from Little John Nee is always to be savoured and, on September 4, Druid’s Mick Lally Theatre hosts the premiere of Radio Rosario, a serious comedy about frustration, foreboding, and fulfilment, and an ode to “the magical wireless”. Last Saturday afternoon during a rehearsal lunch break, Little John sat down with me to chat about his new show and reflect on his three decades’ living and working in Galway. Little John was born in Glasgow in 1959 and returned with his family to their Letterkenny home aged 12 (he and I were classmates at both primary and secondary school there ). In his teens he sang with local outfits Joe Petrol and the Petrol Bombs and Hemlock. Expelled from St Eunan’s College after smashing the windows one wild night (yes folks, believe it or not, LJ was not always the beatific Buddha of good vibes he is today ) John moved to London where he worked on the sites, lived in squats and revelled in the heyday of punk. In 1982 he returned to Dublin where he began performing as Charlie Chaplin and became one of the iconic street characters of Grafton Street Four years later, he moved to Galway and joined the newly founded Macnas with whom he performed for many years, as well as doing his own shows, for both children and adults. Shows like The Derry Boat, Sparkplug, Rural Electric, The Mental, and The Ballad of Jah Kettle captivated audiences all round Ireland and further afield. 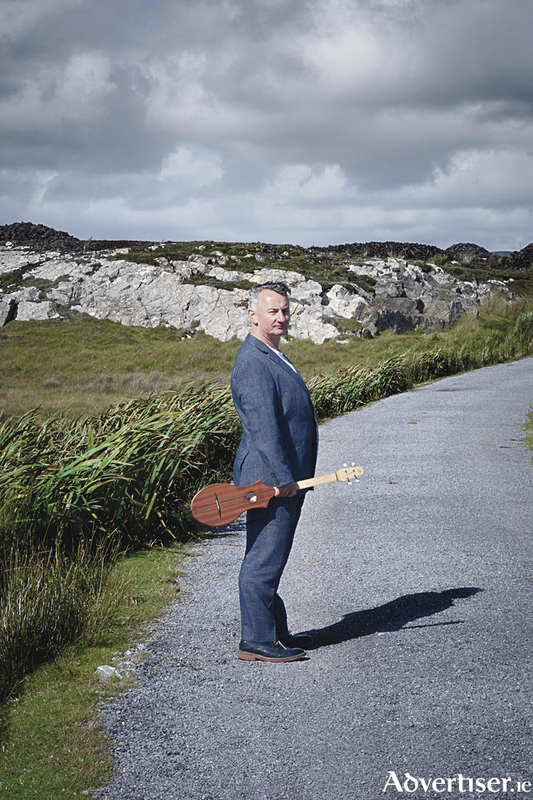 He has also appeared on film, TV and radio, and recently published a collection of haiku (The Apocalypse Came on a Friday ) and a CD with the Caledonia Highly Strung Orchestra (Songs from the Lough Swilly Delta ). Radio Rosario runs at the Mick Lally Theatre from Monday, September 4 to Saturday, September 9th, at 8pm. Tickets are €16 / €14.